What is the Dessert for Dinner Craze? - Nisbets Australia Blog - Industry news, trends, recipes and more! Not so long ago, only the most spoiled and grumpy kid would demand ice cream for dinner. Not anymore! 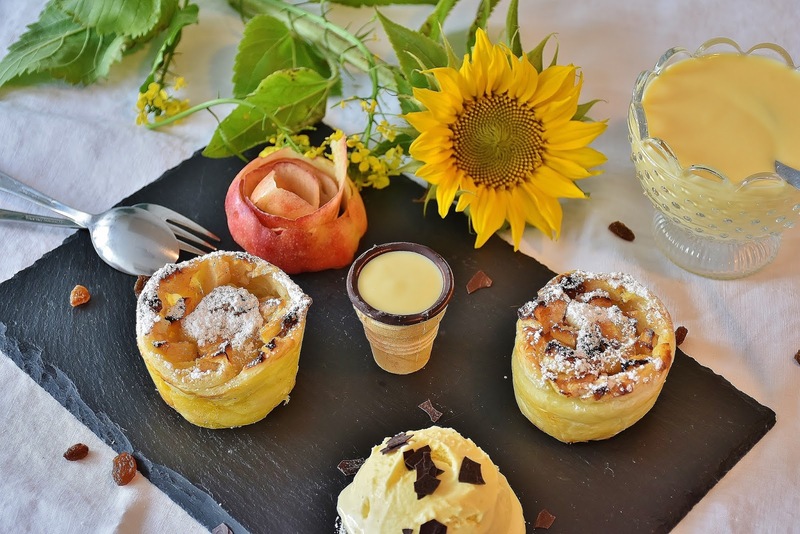 It's time to appeal to your customer's inner child and celebrate this year's explosion in cafes, restaurants and hotels offering dessert for dinner. What is Dessert for Dinner? Exactly what it says on the tin. Dessert for dinner means staying away from savory. 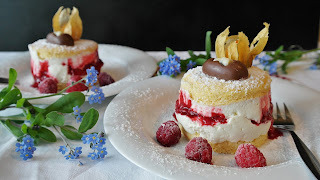 Diners do not bother with conventional starters or main courses and instead enjoy all-out sweet tooth indulgence with one or more courses of dessert-style food. Presentation plays a huge part in the popularity of dessert for dinner, making everything from your choice of crockery to cutlery part of the overall experience. How did Dessert for Dinner Start? Although many of us can't always face cooking in the evening, going out to enjoy dessert for dinner is a relatively recent Australian trend and actually started with breakfast. American diners were trailblazers in extending their breakfast offering throughout the day. 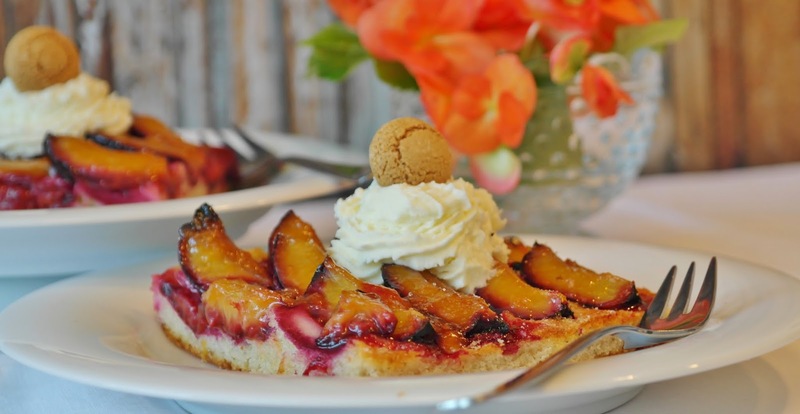 As part of this, rich fluffy pancakes, crispy waffles and other rich, sweet specialties became available in the evening. Obviously, the longstanding Aussie tradition of having ice cream readily on hand throughout the hotter months means we're no strangers to sweet treats throughout the day. Gradually, Australian pâtissiers and chefs have adapted the heavier, filling American dessert trend into lighter, imaginative and diverse evening dessert options. The sheer variety of dessert specialists in Sydney, Canberra and Melbourne prove that Australians are really embracing dining out for dessert! Why is dessert for dinner so popular? Other than satisfying your customers' repressed cravings, dessert for dinner also complements a number of Aussie food trends. Millennial diners eat out more frequently and are more experimental than their parents, meaning an occasional lapse into chocolate-y indulgence is only one small part of their weekly dining experience. Customers are increasingly accustomed to fast-paced and informal settings, complementing the idea of single-course dining. This means specialist dessert businesses benefit from novelty value and an established understanding of fast-paced service, whilst also appealing the the most free-spending diners in Australia. Add to this the social media value of over-the-top desserts and you have an incredibly strong and expanding market. There's also the logical argument that it's also not always tempting to have a full cooked meal when the mercury is edging 30°! Where are the best dessert places in Australia? This question divides critics and massively depends on the type of dining experience you're looking for. Although rooted in simple ice cream counters and diners, dessert restaurants now vary from humble cafes to poised, polished and exclusive dining experiences. Sydney's Choc Pot is a great example of a smaller operation developing a winning product and expanding their business model around this, which clashes entirely with the city's Koi Dessert Bar, which glistens with the opulence and culinary precision usually reserved for exclusive restaurants. In short, there's no single winning formula when it comes to becoming a sweet specialist. Indeed, through canny online marketing and subtle changes to their menus, businesses such as Melbourne's Brunetti simultaneously capture passing trade for conventional cafe food whilst lighting up internet searches for evening desserts. By comparison, Koko Black is just one example of a chain which combines retail and catering in order to maximise their spend-per-head whilst promoting their product. 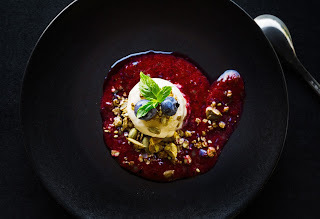 Smaller, cult establishments such as Eggless Dessert Cafe also prove that it's viable to be a dessert for dinner expert and combine this with other dietary specialisms. In their case, mainly lacto-vegetarianism and gluten-free dining. What Can I Serve as Dessert for Dinner? You know your business better than anyone and you'll be the best judge of whether dessert for dinner will work. Of course, there's no point in no longer serving savoury meals which are popular and selling well. Equally, rural businesses and those within older or more traditional communities may struggle to find enough dessert enthusiasts to make this a viable business model. That said, dessert for dinner doesn't have to be all or nothing. By making it clear that diners are welcome to stop by for just a dessert and providing an extensive and exciting dessert menu, many casual dining businesses can access a new demographic of customers. That said, people want to be excited and intrigued by their dessert options, so creativity and quality are key. Ultimately, it's Australia, and you can never go far wrong with in-house produced ice cream as a starting point.